Do you need Land Rover car key replacement in Atlanta area? Call GreenPro as we offer trusted Land Rover locksmith, rekeying, key making and replacement in Atlanta, GA.
Issues with Central locking system are perhaps the commonest issues handled by Land Rover locksmith in Atlanta. The door lock actuators, which are the electronic locking system found in Land rovers can become faulty and the average costs of Land Rover locksmith in Atlanta services for actuators can be very expensive, therefore we urge you to contact GreenPro Locksmith instead of contacting dealerships for your Land Rover Locksmith services. At GreenPro Locksmith, we do specialize in Land Rover vehicle key remake, key fob reprogramming, and all kinds of lockout issues. Aside from actuator problems, Land Rovers also develop common lockout issues such as locked steering columns which require a professional Land Rover locksmith technician to handle. Do not force your wheel steering or door locks in case of emergency lockout situation please contact an Atlanta Land Rover Locksmith for help. Most door lock failures in Land Rover models occur because the motors for such locks are prone to unexpected failure. If one or more of the door locks are not locking or unlocking the electric motor might have become damaged, and in most cases, the lock motor must be replaced by a professional Atlanta Land Rover Locksmith technician. GreenPro Locksmith offers certified and insured locksmith for Land Rover brands and models; hence we are familiar with all lock-related issues affecting the old and newer Land Rover models. Occasionally, you may notice that after turning off the ignition of your Land Rover and remove the key, you end up, unable to unlock the driver’s door. In most cases, you may want to re-insert the key into the ignition to lower the window, in order to open the driver’s door from the outside. In this case, the interlock switch might need an adjustment, secondly, the plastic pivot point in the locking mechanism might have become fatigued or cracked. In this case, you need an experienced Locksmith for Land Rover to replace the broken components and even offer Land Rover Vehicle key remake, if necessary. In addition to Land Rover vehicle key remake, GreenPro Locksmith also provides all sorts of Land Rover car key replacement services for all brands of Land Rover. If your current key is becoming old and fragile, please contact us for a Land Rover rekeying or key duplication. 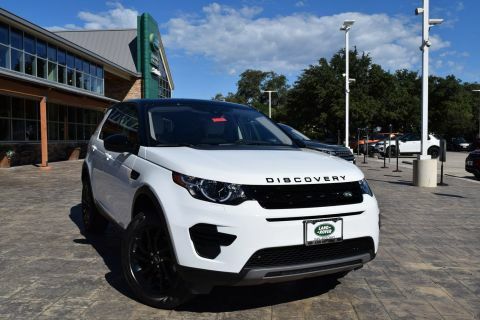 Our Land Rover car key replacement services are more reliable and time-saving than what you will get from dealerships. We do offer guaranty on our Land Rover rekeying and key duplication, and this guaranty covers both labor and parts, or components used. Your Land Rover is an exclusive automobile you should be proud of, but when lock issues arise, you may quickly hate the automobile because of the embarrassment such lock issues can cause. 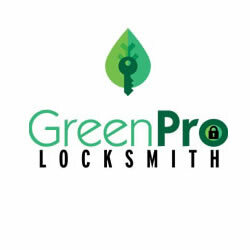 We do advise that you contact a locksmith technician at GreenPro Locksmith as soon as you notice that your key or the electronic locking system is becoming sluggish and ineffective.